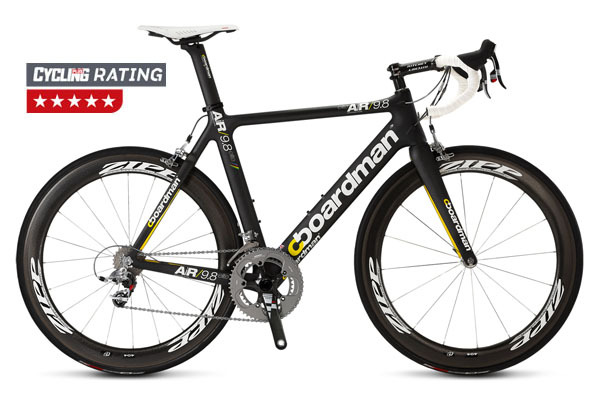 2013 Bikes – Read about our Unique Sizing and Fitting process BEFORE you buy anything! 2. Pre-purchase sizing - This session normally takes place on a fitting jig and is performed by one of our highly trained bike fitters. All of our fitters are Retul certified and highly experienced riders themselves. They’re also extremely knowledgeable about the range of bikes we supply, so no matter what you need to know, this session gives you the opportunity to find the answers. Pre purchase sizing sessions are FREE and by appointment so we can make sure we have dedicated time to ensure each client receives the highest level of service. 3. Bike order. – If you decide to go ahead with a bike purchase, a bike of your chosen specification and size will be ordered for you. With the majority of our bikes each spec can be customised to offer you the perfect fit, gearing and contact points to suit you, your chosen event and your budget. Complete custom builds are available on any frame, plus there’s even the option of bespoke frames in carbon, titanium, steel and aluminium. We select our range of bikes in order to give what we feel is the best value, performance and a wide range of fit options. 4. Fitting. – Fitting differs from sizing. The initial sizing session (see Step 1 above) involves determining which frames in what sizes will suit you best to ensure that once the bike arrives we know that with the correct adjustment we’ll be able to get you comfortable, efficient and powerful on your new bike. The fitting session takes place once we have your bike ready to roll. This involves the exact positioning of each contact point on the bike to ensure your bike is as comfortable and as efficient as possible and that your new riding position suits you the rider and your chosen riding discipline. Every bike purchase from Bike Science includes a FREE static bike fit or if you prefer we offer our more accurate and advanced Level 2 Retul bike fit for just £92.50 for all clients who’ve purchased a bike from us. See our complete range of bikes by following the links below. 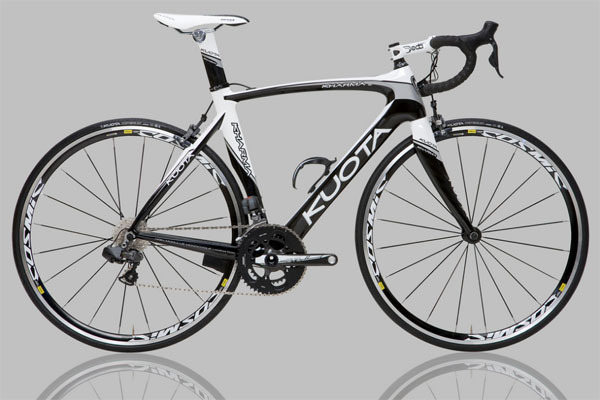 Italian bike brand Kuota offer pro peleton performance and a unique “custom build” process that means each bike is built specifically for the individual rider. With complete road bikes from just £999 and TT/Tri bikes from £1849 Kuota offer fantastic ride quality, great value and custom fit. 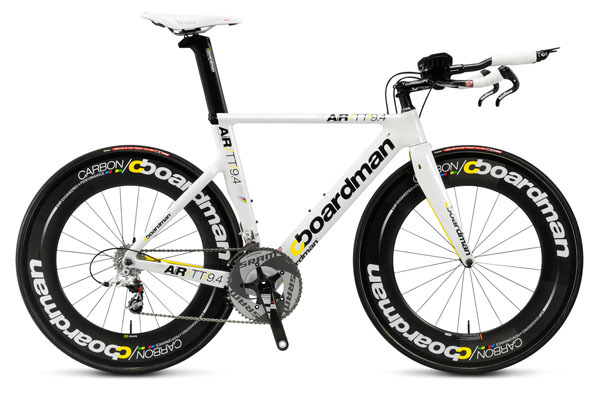 2013 sees the introduction of three new road models with the aero Kharma Evo and Kuraro bikes being a perfect choice for triathletes looking for a “one bike does it all” option. 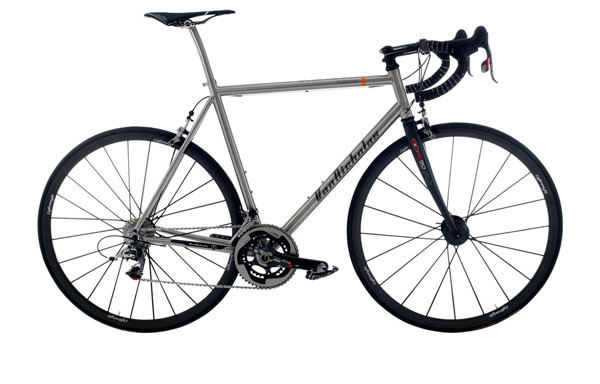 Van Nicholas offer custom build titanium road bikes. Nothing rides like titanium! Lightweight and superbly comfortable, nothing beats a titanium bike for long distance comfort, no matter what the state of the road surface. 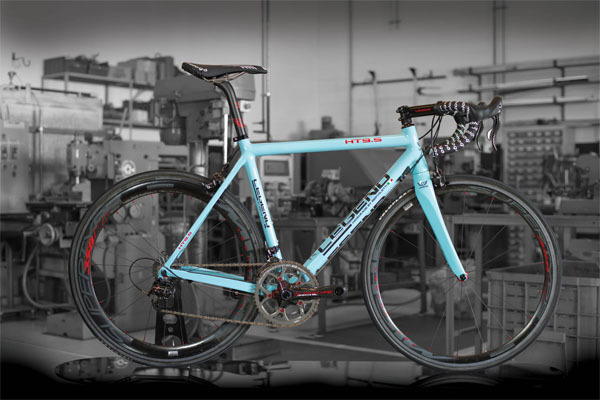 Legend bikes represent the pinnacle of road bike manufacturing, style, comfort and performance. Bespoke hand built frames, 100% made in Italy by Marco Bertoletti. Each bike is a unique creation tuned perfectly for the individual rider. No other bikes in the world offer such a high level of customisation of ride and handling characteristics as well as frame geometry, paintwork and of course components. Carbon, titanium, steel and aluminium frames or complete bikes available.